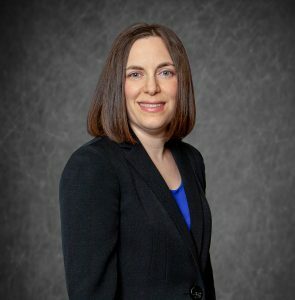 Amy is an attorney licensed to practice law in California, having graduated from UC San Diego and receiving her Juris Doctor in 2008 from Chapman University School of Law. Amy consults with our clients and communicates with opposing counsel regarding egg donation and surrogacy arrangements. Besides spending time with her husband and baby boy, Amy enjoys the performing arts and attends many musical theater and ballet performances.